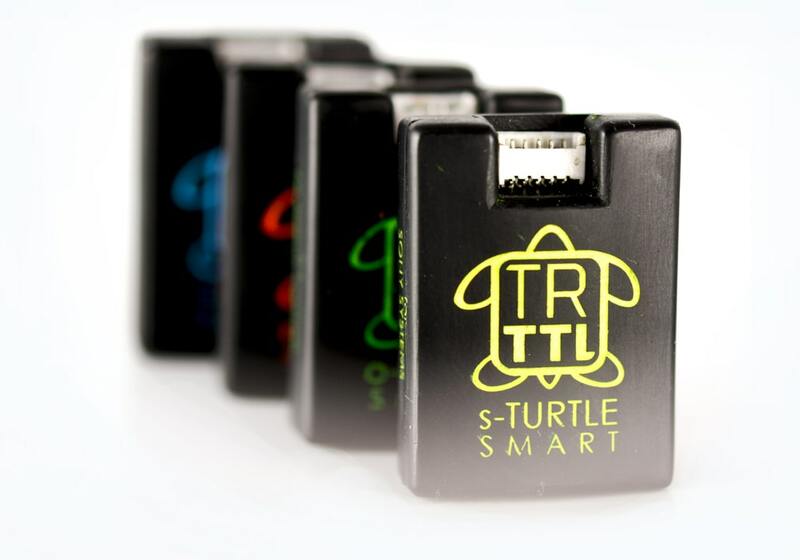 TURTLE TTL TRIGGER QUARTETThank you for your visit. HOW IT WORKSFollow these three easy steps and enjoy TTL underwater photography! FEATURESA lot of useful functions in one tiny device! 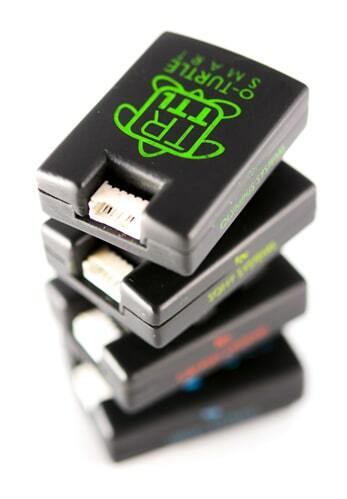 The world’s smallest TTL controller for Canon and Nikon cameras. 35 mm long, 25 mm wide and 14 mm high. 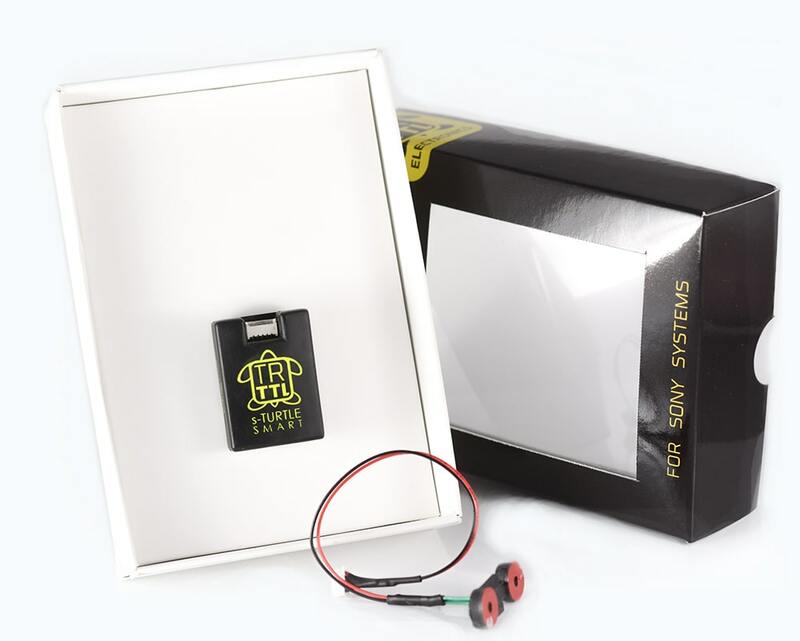 As small as it can get, TRTTL is the ultimate camera-to-strobe controller device – don’t let size fool you, this little box is a hell of a beast, wait until you unleash it’s full potential! OUR TTL TRIGGER COLLECTIONAt the moment, our range of TURTLE TTL converters consist of i-TURTLE and XS for Nikon systems, e-TURTLE for CANON systems, s-TURTLE for SONY MILC systems and the new o-TURTLE for Olympus/Panasonic systems! REVIEWSDon’t take our word, see what our experts say about the controllers: we have got more and more of positive reviews.